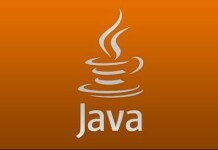 Good experience in understanding Java (JDK) API’s and its usage in implementation (JDK 7/8). Good experience in XML technologies – WSDL, XML Schema, XPath or XQuery. Experience in understanding requirements and create usecase realizations (high and low level designs) using software design patterns. 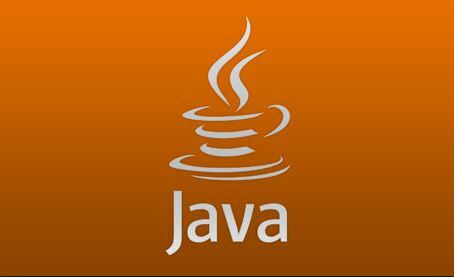 Implementation knowledge of web services using one or more frameworks – JAX-WS, Apache CXF, Axis 2 and Spring WS. Good understanding and Implementation knowledge on Spring framework. 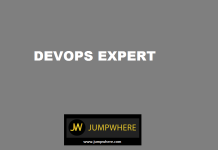 · Knowledge/Exposure of Automatic Deployment and Configuration Management tools like Chef or Puppet or Salt.